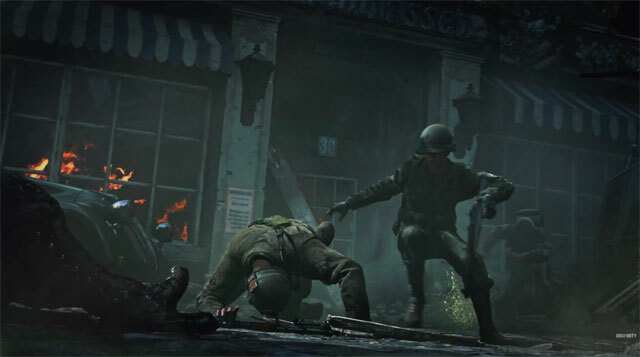 Call of Duty returns to its World War 2 roots with Call of Duty: WWII, Sledgehammer Games’ next entry in the famed shooter series. 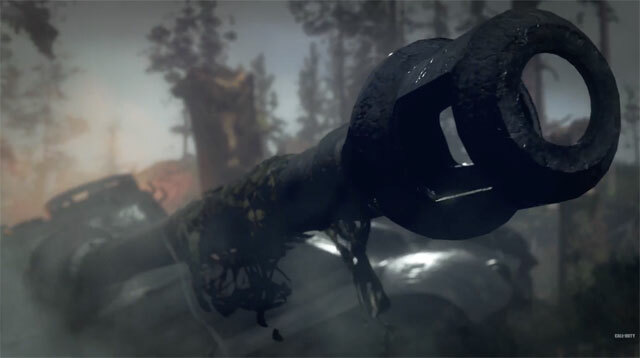 We now have our first look at the game via the official reveal trailer, and it looks to truly bring the Call of Duty experience back to where it all began. 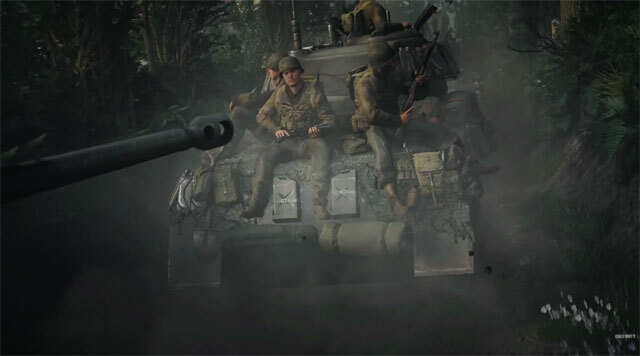 Three-and-a-half years in the making and with countless hours of research, Call of Duty: WWII is a culmination of Sledgehammer’s tireless research and approach to honouring and representing the horrors of the world’s greatest battle. 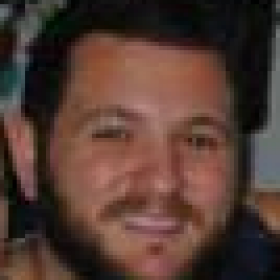 Activision calls it a “gritty, personal experience”, setting on the largest worldwide conflict in history. This next generation of Call of Duty will have you playing through the story of ordinary men turned soldiers in the 1st Infantry Division as they fight to preserve freedom in the face of tyranny. Call of Duty: WW2 tells the story of an unbreakable brotherhood of common men fighting to preserve freedom in a world on the brink of tyranny. Players enlist in a gritty intense journey through the battlegrounds of war. 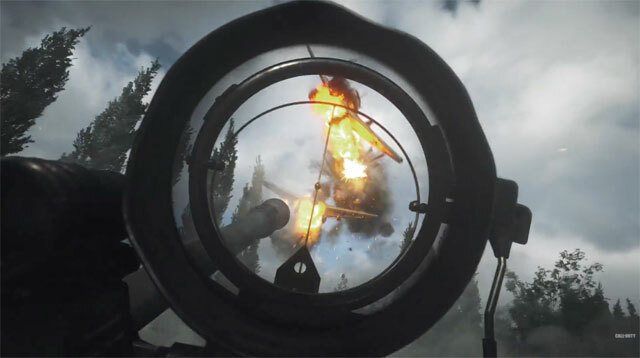 The campaign features bold, lifelike visuals with the kind of blockbuster cinematic authenticity that only Call of Duty can deliver. 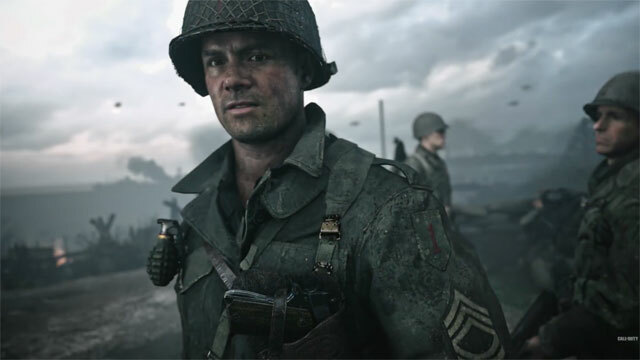 Call of Duty: WW2 multiplayer engages players grounded, fast-paced combat across many of World War II’s most iconic locations. 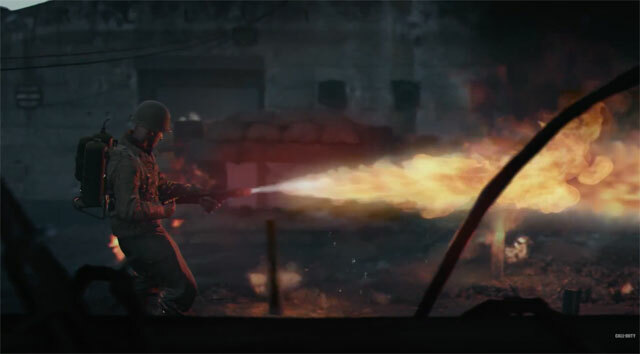 Call of Duty: WW2’s co-operative mode unleashes a new and original story. Play with your friends in this next-level standalone game experience full of unexpected, adrenaline-pumping moments. Call of Duty: WWII launches November 3 on Xbox One, PlayStation 4 and PC.